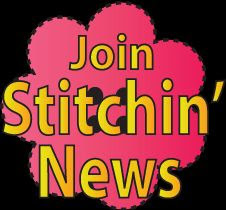 Cookie's Embroidery and Sewing Creations: Sock Hop Swap Stars! 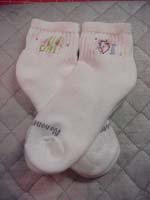 The first sock arrivals are here from the sock swap --- Take a Look! On the IEC Yahoo Mailing List group I ran a sock hop swap and Group 1 really came through and did an amazing job. 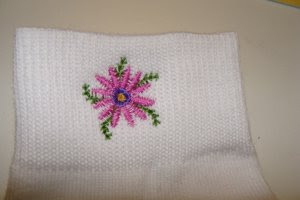 This first sock by Terri Hanson features a lovely flower (created by her) which is perfect for this task. 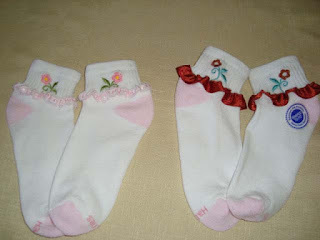 The satin stitches give the design greater flexibility and the little vines are dainty and forgiving to the weave of the sock. 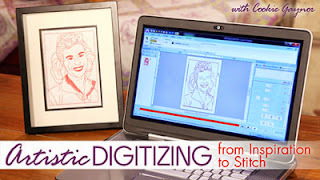 Not only does she digitize she also carries amazing stabilizers at www.terradonembroidery.com. Lyn Christian, A Design By Lyn,really did an adorable job with this cute watermelon design that she created. 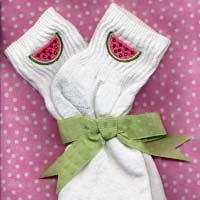 Are these not perfect for a picnic and one cannot help but appreciate the presentation of the socks in this picture. 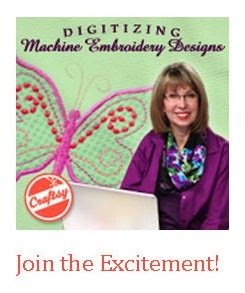 Lyn is not only a fun digitizer she is also a terrific teacher. Sandy Roberts shared that she worked under duress to take these photos, but it is hard to see any stress here. The multi-colored floral motif is a perfect accent on this sporty set of socks! Nancy Burgess is a girl after my own heart from flowers to ribbon, these cute lime green embellished socks play off well from the eggplant back ground. Another teacher who has a flair for color. 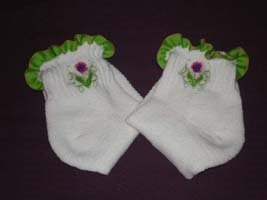 Edie Wittenmyer, of White Stallion Creations, adds her magic to these two cute pairs of sporting socks. From sporty to dainty, the designs make these "all around" socks a must for summer fun. 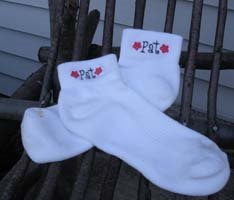 Molly Madison did an amazing job with small floral motifs and Pat's name on her socks. Given that Pat is always on the go with the deduper software, I have to say Molly went the extra mile in keeping Pat organized. More socks are arriving, but these made it before the deadline so I thought I would take a moment and post them. Great job ladies! I can't wait for the rest to arrive from the other participants. @Debra, I will make them in several colors for you when the time arrives! These are adorable! I stumbled upon your blog on google. Thanks for the great posts- and I love the cute stuff you come up with!